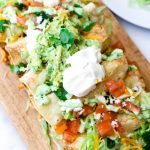 Loaded baked chicken taquitos are so fun to make and are perfect for hosting a party, especially for game day! I love that these baked chicken taquitos are moist and super flavorful inside. 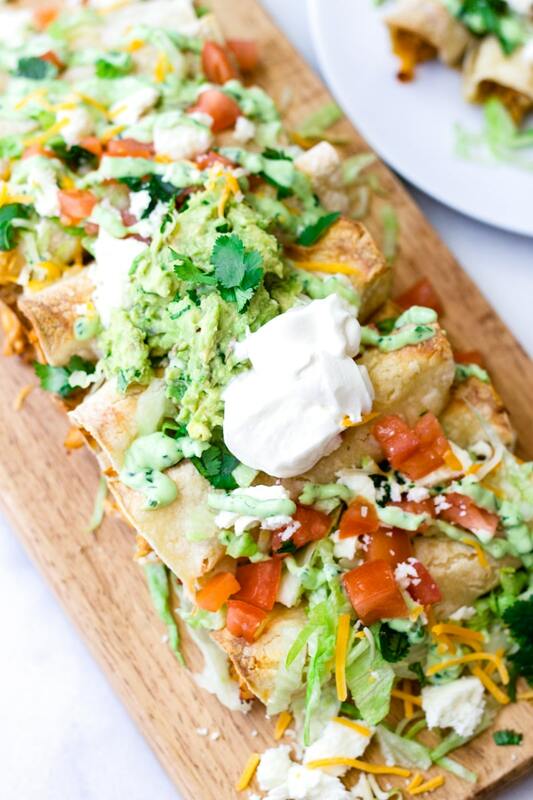 Plus, they are loaded with all your favorite toppings, including guacamole! I am making this amazing loaded baked chicken taquitos for a Super Bowl party one of my friends is hosting, and I am so so excited! 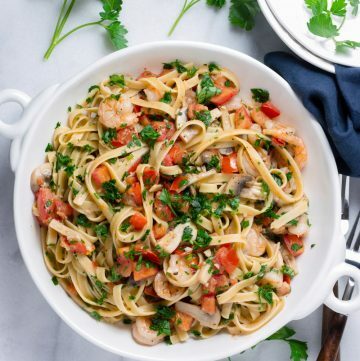 It is one of my favorite recipes, for sure. 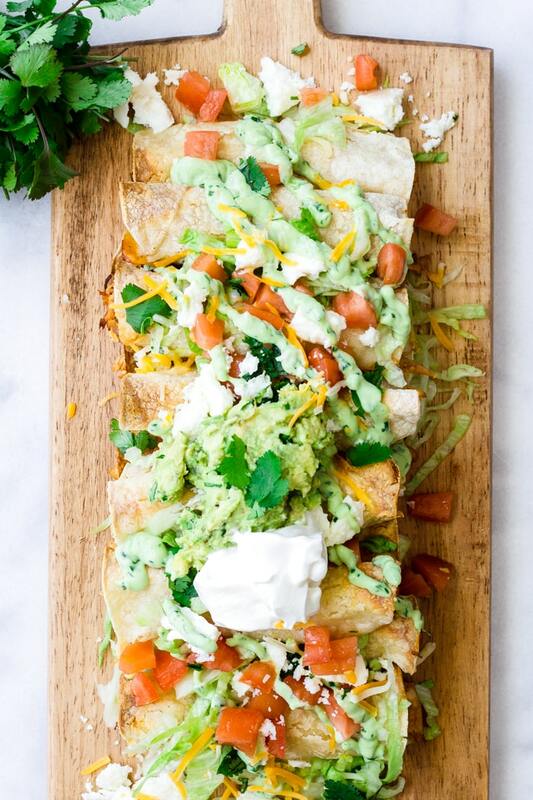 These baked chicken taquitos are loaded with all your favorite toppings: lettuce, tomatoes, queso fresco, Mexican blend cheese, guacamole, and sour cream. Oh and the best part?! 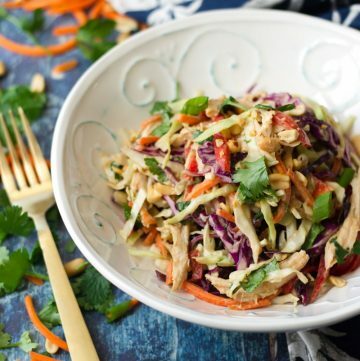 This recipe uses rotisserie chicken, so it’s really easy and quick. 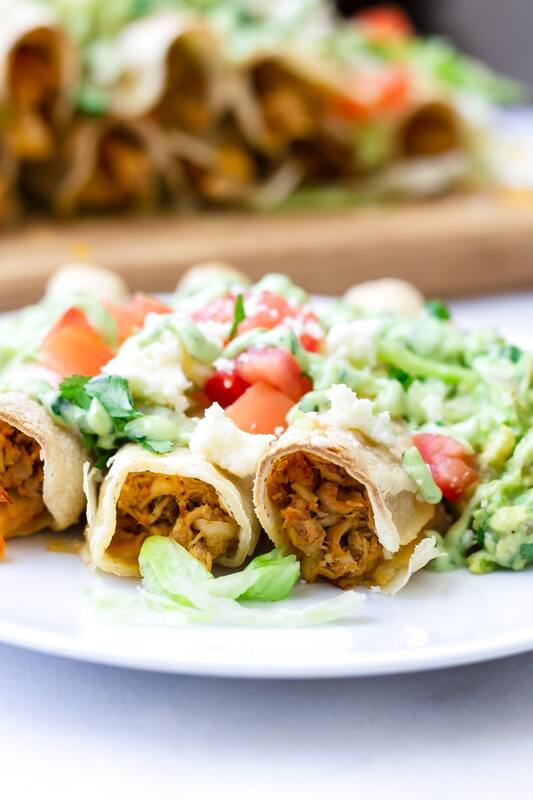 Yup, rotisserie chicken taquitos all the way! 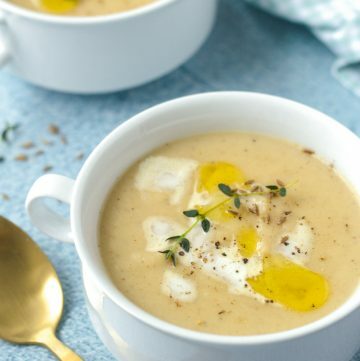 I’m so excited to share this delicious recipe with you. So let’s get started! One of the the most important components of these baked chicken taquitos is the chicken, obviously. The chicken filling is all about the spices and texture. The spice blend is pretty much a homemade taco seasoning, which is perfect for this taquito recipe. I also added salsa verde to the shredded chicken to make it moist since we’re using rotisserie chicken, and it tends to be drier compared to slow cooked chicken, for example. Shred 1 rotisserie chicken, removing the skin. Place the shredded chicken In a large bowl. Add the spices: oregano, cumin, chili powder, garlic powder, red pepper flakes, paprika. Season with salt and pepper. If you prefer, you can use your favorite pre-made taco seasoning. Heat the chicken to a large skillet, drizzling with some olive oil. Stir in the salsa verde. Why? Heating up the seasoned chicken will help bring out the flavors, and the salsa verde will keep the filling moist in the oven. Plus, the salsa verde will add a delicious tangy flavor. Cook about 5 minutes, until heated through and combined. And that’s your rotisserie chicken taquito filling! 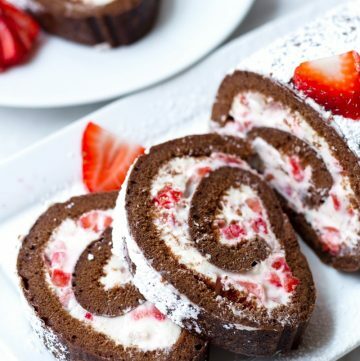 Super easy, delicious, and moist. Place 2 corn tortillas on a microwavable plate. Then place a damp paper towel sheet on top, and place 2 more corn tortillas. Repeat with the remaining tortillas. Microwave for about 30-50 seconds, until softened and pliable. Why? The damp paper towels will help keep the tortillas moist and easy to roll. Heating the tortillas will also prevent them from breaking apart when you roll them up. 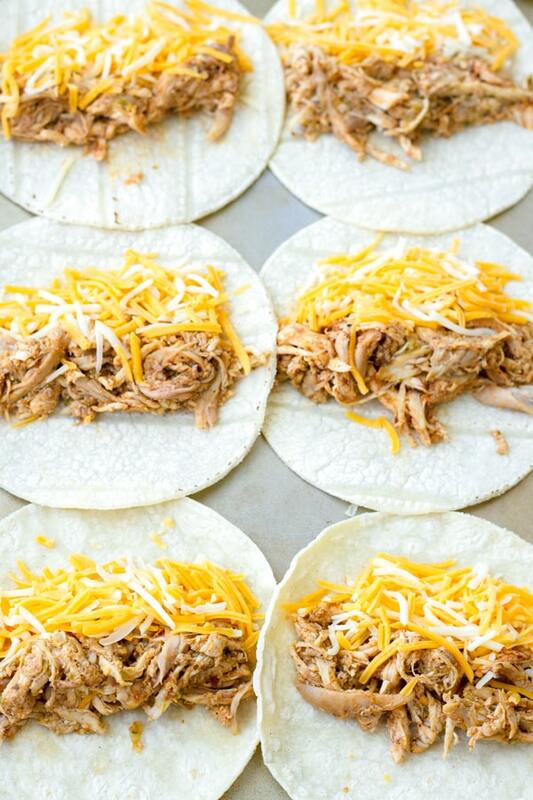 To each tortilla, add about 2 tablespoons of the prepared chicken plus 1 heaping tablespoon of the cheese. Roll them up, and place them seam side down on a lightly oiled sheet pan. Spray the rolled up taquitos generously with cooking spray. Then in a 425 F degree oven it goes for 15-20 minutes, until golden brown and the edges have crisped up. Some other ideas: salsa, pico de gallo, jalapeños, pickled onions, olives. And that’s how you make some pretty amazing baked chicken taquitos. 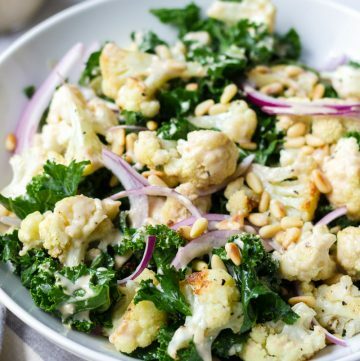 These are so flavorful, moist, and the toppings just make these extra good. 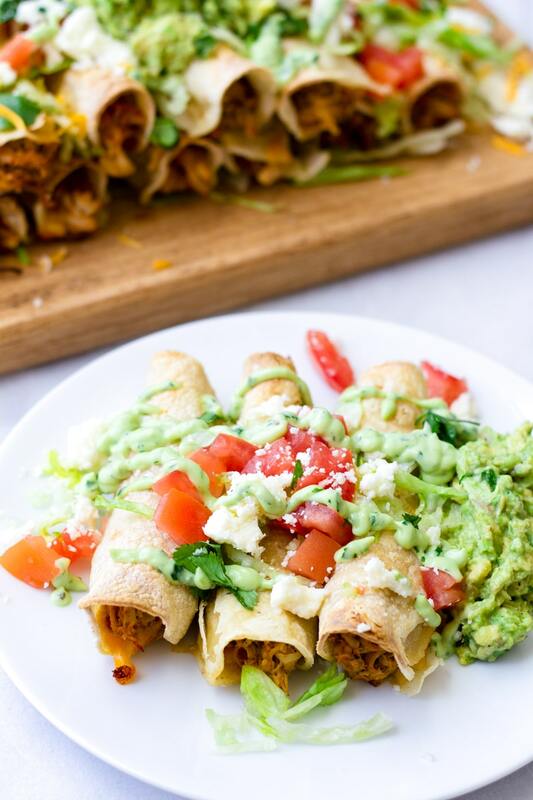 Impress your friends and guests with these oven baked chicken taquitos! And if you’re looking for more Mexican inspired recipes, try my favorite Chicken Fajita Bowls. And don’t forget to pin my recipe. Much appreciated! Instead of the spices, you can use your favorite pre-made taco seasoning. I’d recommend using corn tortillas instead of flour tortillas. 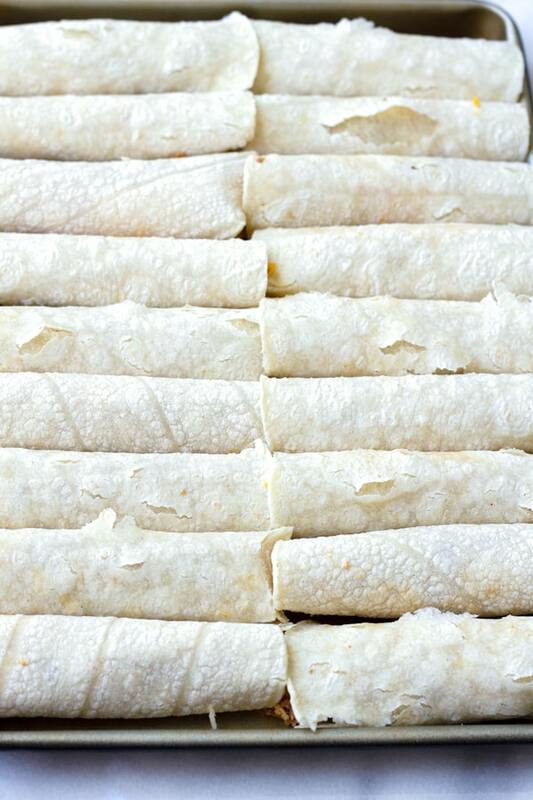 Before rolling the taquitos, warm them up in the oven with moistened paper towel (details above) to soften them. That way, the tortillas won’t break when you roll them. Be sure to oil your sheet pan to prevent the taquitos from sticking. These Loaded Baked Chicken Taquitos are so easy to make and full of flavor. Chicken taquitos are a great choice for parties and large gatherings. 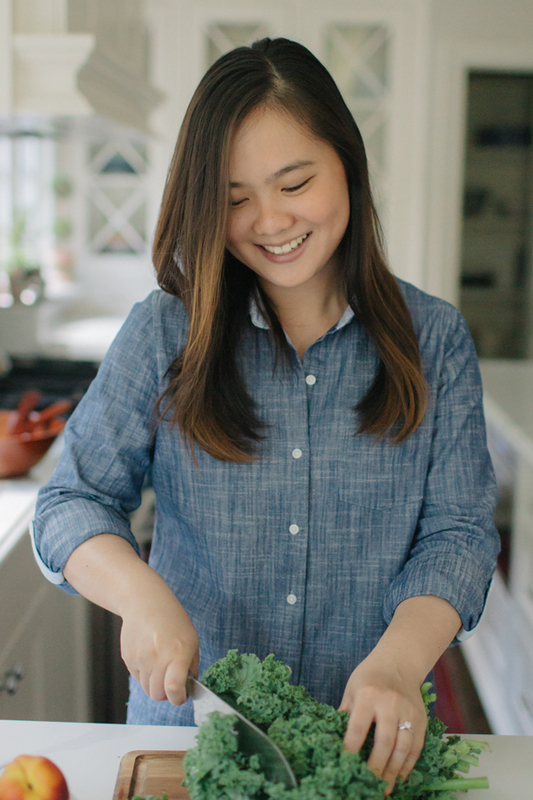 Plus, it uses rotisserie chicken, so it's super easy. Prepare your choice of toppings in advance. In a large bowl, combine the shredded chicken, cumin, oregano, chili powder, paprika, garlic powder, red pepper flakes, salt, and pepper. Heat a large skillet to medium heat. Add some olive oil, the prepared chicken and salsa verde. Cook about 5 minutes until heated through and fragrant. This will help with flavors come together. 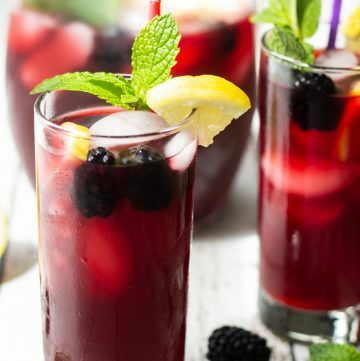 Set aside and let cool slightly. Meanwhile, get the corn tortillas ready. Place 2 tortillas in between a damp paper towel. Then place 2 more tortillas and another damp paper towel on top, and repeat with the remaining tortillas, so that they are all stacked between damp paper towels. Microwave for 30-50 seconds, or until the tortillas are warm and easy to bend. Make the taquitos: for each taquito, add about 1 heaping tablespoons shredded Mexican blend cheese and 2 tablespoons of the prepared chicken. Roll them up, and place each one, seam side down, on a lightly oiled baking sheet. Repeat with remaining tortillas. Spray the taquitos with cooking spray. Bake for about 15-20 minutes, until crispy and lightly golden brown. To serve, arrange on a large platter and add toppings to your liking. Enjoy!